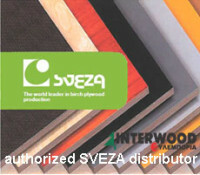 SVEZA is a modern, fast-growing group of companies, one of the leading players in the woodworking market. 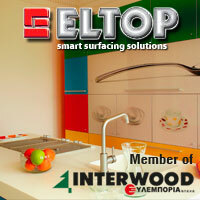 It produces high-quality plywood of natural Russian birch and holds the world leadership in this sector. 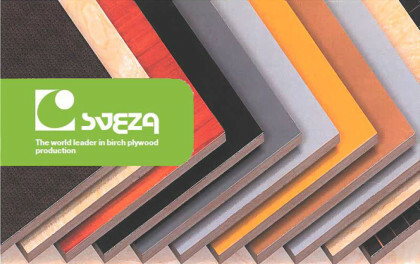 SVEZA is the world’s largest producer of natural Russian birch plywood. The Quality Management System at SVEZA`s facilities is ISO-9001 compliant (TUV certification center, Germany). It can be used in both interior and exterior finish. SVEZA Deck 350 is a special film faced plywood with a grid pattern intended for slab formwork. It comes with 25, 50, and 100 mm grid patterns. These types of lines simplify plywood marking and cutting, as well as rebar placement. This allows reducing labor costs at the construction site. SVEZA Deck 350 is a high-strength plywood made of 100% birch veneer, all layers are smooth, without cavities inside. Its edges are coated with special acrylate-based waterborne paint with low water permeability. SVEZA Deck 350 surface is smooth and coated with wear resistant film (wearing capacity is 350 Taber test rotations).